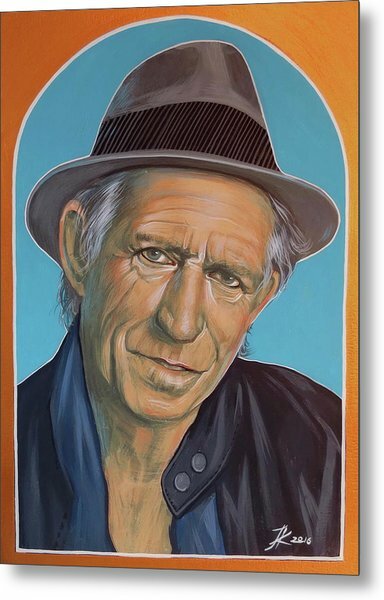 Keith Richards is a painting by Jovana Kolic which was uploaded on October 22nd, 2016. 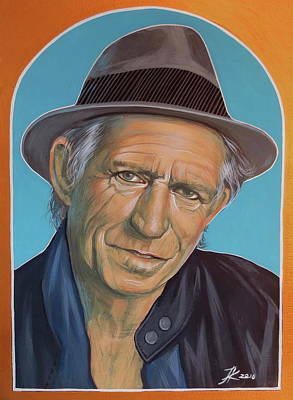 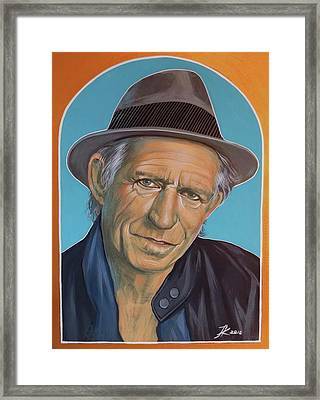 Keith Richards is one of many paintings from my series called "Icons". 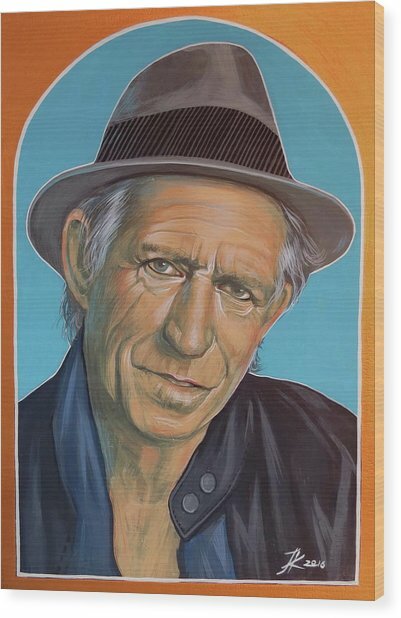 There are no comments for Keith Richards . Click here to post the first comment.